If you already adore the destinations across the pond, once you experience them from a luxury British Isles and Coastal cruise vacation you’re sure to fall in love with them all over again in addition to the many onboard indulgences. Visit the land of age-old castles, cathedrals and towering palaces, dramatic shores, charming villages, iconic history-rich cities, museums, plus the worlds of Shakespeare, Wordsworth and Beatrix Potter. 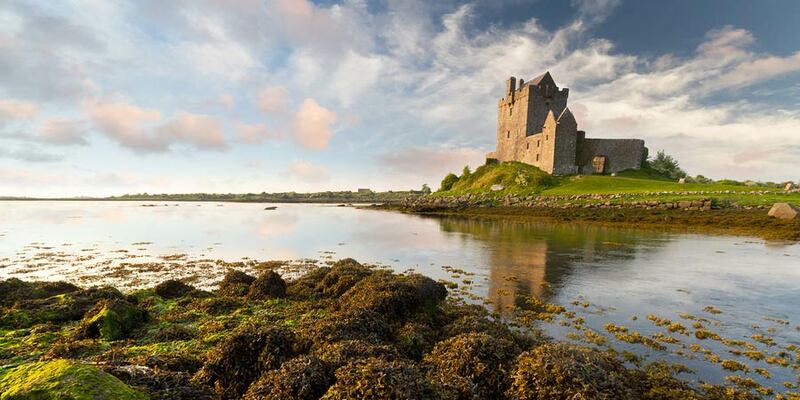 Verdant lands of myths and legends await you on your British Isles sailing, which typically encompasses Britain (England, Scotland, Wales, Northern Ireland), in addition to such small offshore islands as the delightful Isle of Man. From centuries-old cobblestone streets to the rolling emerald green countryside, classic pubs, world-famous theaters, shops and a cornucopia of incredible restaurants. Throughout your luxury cruise journey, you’ll receive the highest level of attention. Exceptional world-class cuisine will thrill your palate. Retire to beautiful, spacious and well appointed accommodations, enjoy fabulous amenities such as high-end spas with an array of rejuvenating treatments, state-of-the-art fitness centers and much more. Understated elegance and comfort will provide the perfect setting as you travel to some of the globe’s most exhilarating destinations. Immerse yourself in the region’s multi-faceted cultures, explore the legendary countryside and iconic European cities brimming with historic treasures. Many of these popular British Isles and Coastal cruises begin in London or Southampton. 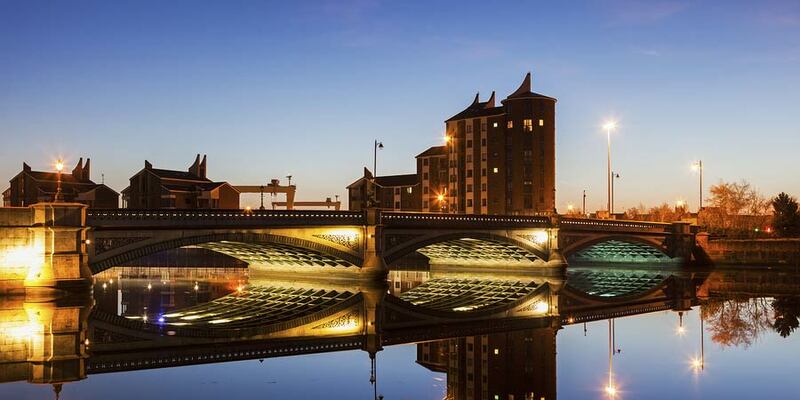 Most of these sailings include such legendary ports as Liverpool, Edinburgh, Dublin, Cork (Cobh), Glasgow, Dover, Portsmouth, Belfast and Waterford, home to the famous House of Waterford Crystal. Your cruise may also take you to Isles of Scilly, Shetland and Channel Islands. Some cruises sail entirely within the British Isles while those combined with Coastal Cruises include port calls in France or the countries of Northern Europe. Small luxury ships may sail from London along the Thames and past the iconic Tower Bridge for an unforgettable experience. Savvy travelers will want to take advantage of pre- and post-cruise land packages in some of the world’s most fabulous cities. 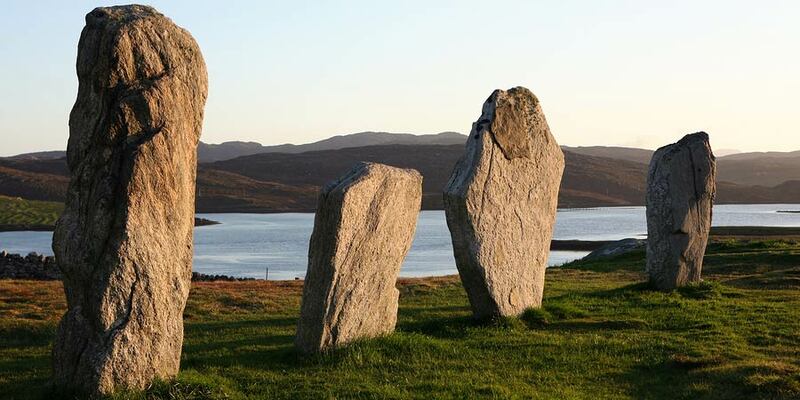 Enhancing your British Isles and Coastal cruises, are an array of fascinating shore excursions. 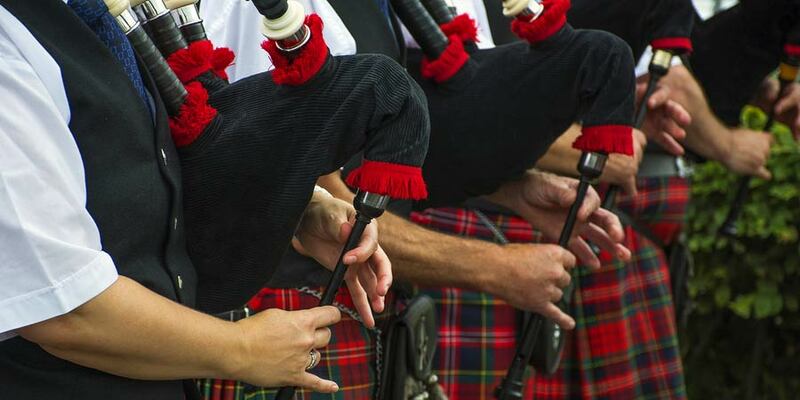 Visit London’s famous West End theater district and “Scotland’s favorite son” Robert Burns, birthplace in Glasgow. Explore Guernsey, home to the 800-year-old Castle Cornet, the scene of many sieges, including the German occupation during WWII. 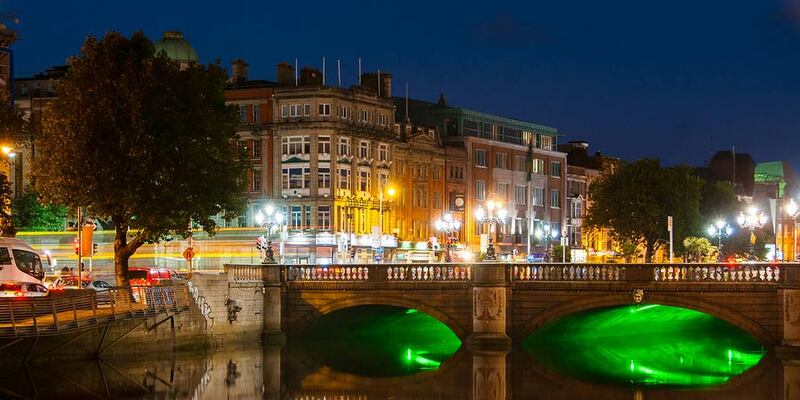 Pop in for a “pint” with the locals at a pub while in Dublin and tour the venerable 16th-century Trinity College. Considered one of the most beautiful places on earth is the Scottish Highlands, where you can hit the links for a round of golf or perhaps catch a glimpse of the Loch Ness Monster, affectionately called “Nessie,” from the tower of Inverness’s Urquhart Castle. 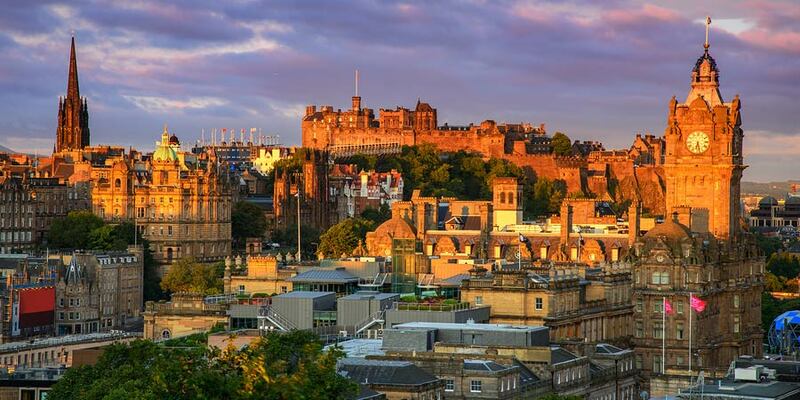 Windsor Castle and Edinburgh Castle are just a few of the British castles you can explore. During the summer, Buckingham Palace – the most famous of them all – has sections open to visitors offering a glimpse into royal life through elegant staterooms boasting glistening chandeliers and priceless artwork. 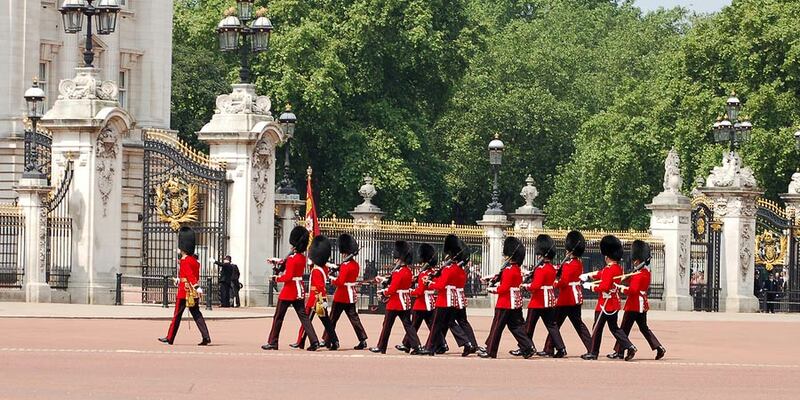 The Changing the Guard provides a colorful and historic spectacle of British pageantry. See the magnificent Crown Jewels at the Tower of London. Outside Cork, Ireland is the legendary Blarney Castle, which has attracted literary giants, celebrities, and world statesmen, who come here to be granted the “gift of gab” after kissing the Blarney Stone. Beatles fans will want to head to The Beatles Story, a museum in Liverpool dedicated to the original Fab Four’s history. Legendary Stonehenge – one of the Ancient Wonders of the World is near London and has mystified visitors for centuries. Onboard your luxury cruise ship you will be the recipient of exceptional service, culinary magic, unobtrusive pampering and more as you stop at some of the most stunning and famous ports in the world. 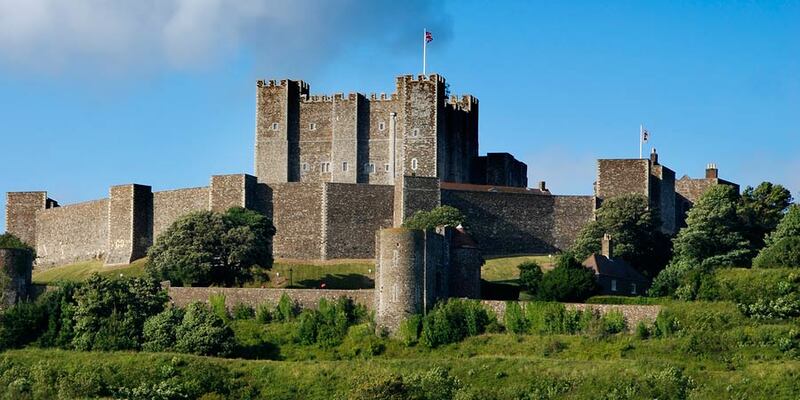 Art-lovers, history buffs, literary and theater fans, plus those with an interest in everything British, will want to experience a British Isles and Coastal cruise. For more information on British Isles and Coastal cruise deals, and our exceptional offers, visit us at LuxuryTravelTeam.com or call our luxury travel experts at 1-866-738-2470.